The Chinese miner has wooed Nevsun with a C$1.86-billion offer, well above the hostile takeover offer from Lundin Mining. China’s Zijin Mining (HKEX:2899) has been revealed to be the attractive alternative to Lundin Mining (TSX:LUN), which has been teased by the board of Nevsun Resources (TSX:NSU) in the back-and-forth over takeover bids for the Canadian miner in the last few months. In a release on Wednesday morning (September 5), Nevsun triumphantly let the cat out of the bag, announcing a friendly all-cash agreement for Nevsun to be acquired by Zijin for C$1.86 billion — well above what Lundin had on the table. 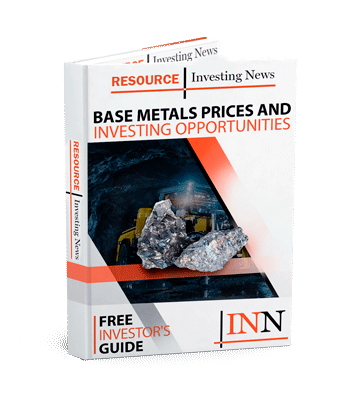 Zijin is offering C$6 per share, which according to the release, represents a premium of 57 percent over Nevsun’s unaffected closing price of C$3.82 on May 7 this year — the day Lundin first had a crack at its fellow Canadian miner. Nevsun’s board has unanimously recommended that shareholders accept the offer, while its advice to ignore Lundin’s offer remains the same. Lundin’s offer expires on November 9. The company sees a lot in Nevsun though, chairman of Zijin, Chen Jinghe, said that Nevsun had been a safe pair of hands with its operations. “As the new owner we will continue that focus, and we look forward to working with stakeholders in Eritrea and Serbia to advance these mining and development assets,” said Jinghe. Zijin is a global miner with interests around the world — it works with Ivanhoe Mines (TSX:IVN) as partner at the Kamoa-Kakula copper project in the Democratic Republic of Congo and with Barrick Gold (TSX:ABX) at the Porgera gold mine in Papua New Guinea. The Fujian-based miner has been making a lot of noise in Serbia recently, where Timok is based. Only last week, the Serbian government announced Zijin was the winning bidder of the tender process for the formerly state-owned RTB Bor copper mining and smelting complex. Zijin will be taking on a 63-percent stake in the complex for US$1.26 billion. 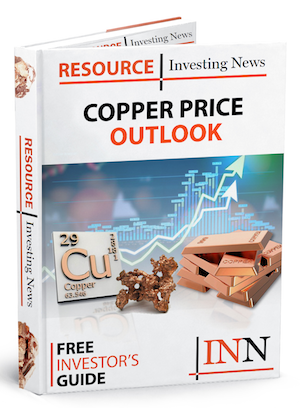 With this morning’s news, the Chinese company will be investing almost US$3 billion to stake a claim in Serbian copper interests. In Toronto, Nevsun’s share price rocketed by 17.31 percent on Wednesday morning to C$5.795 by 11:15 a.m. EST.